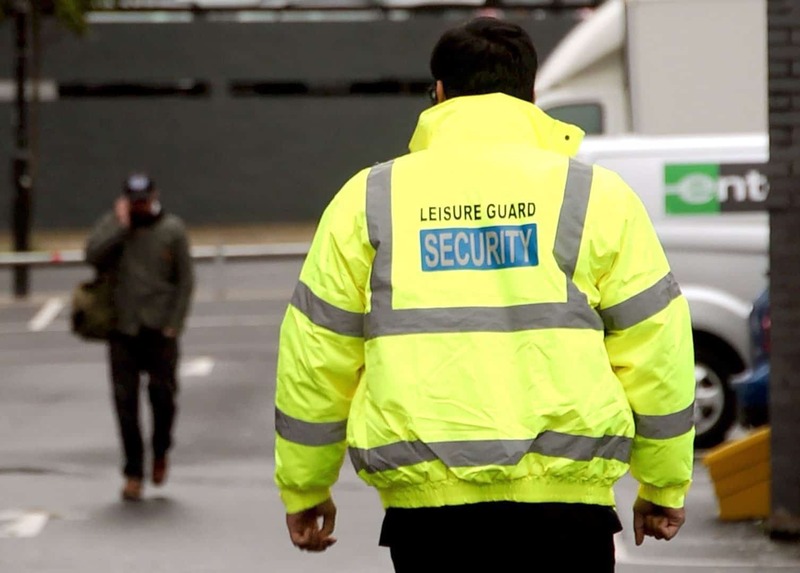 Leisure Guard Security provides a complete range of security guard services, including remote and manned guarding, throughout the Wigan and Greater Manchester area. 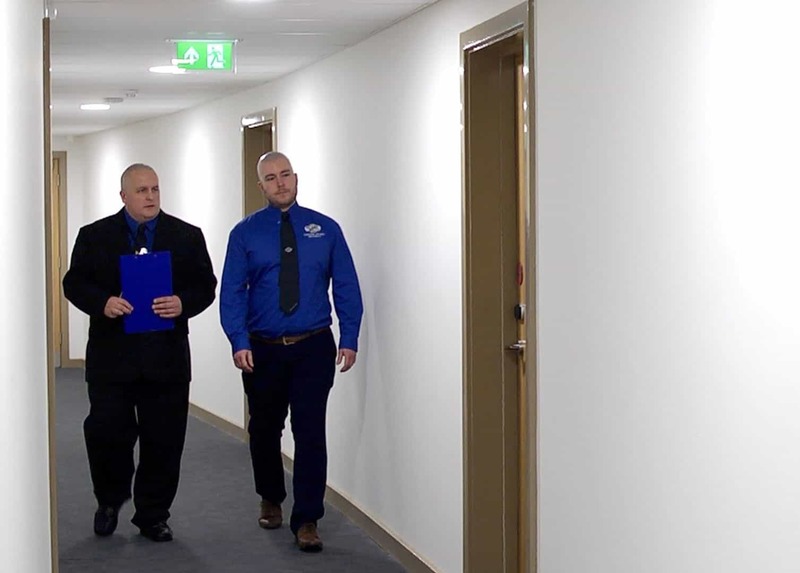 Our fully licensed, SIA-accredited security team provide a range of manned guarding services to discourage criminals from acting and preventing damage or loss to your home or business. 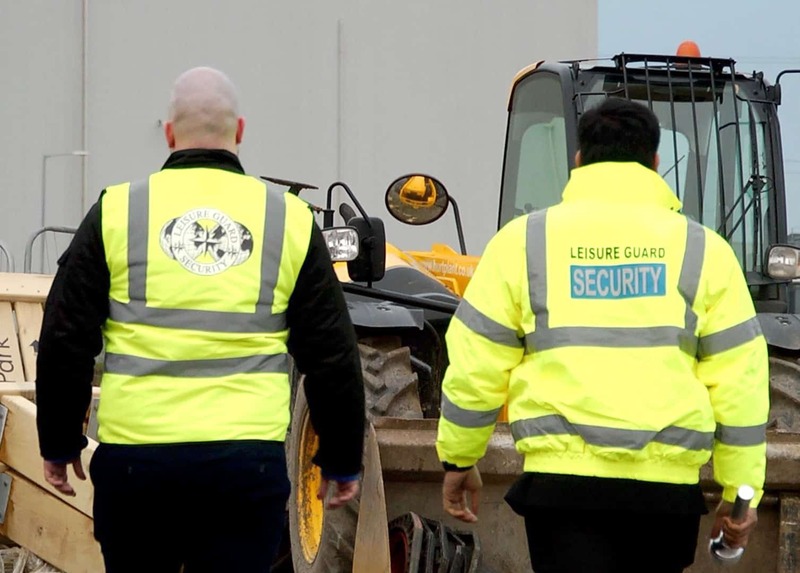 Our skilled team consists of over 100 fully qualified security operatives trained in all modern aspects of the industry, so we can guarantee to meet your requirements. 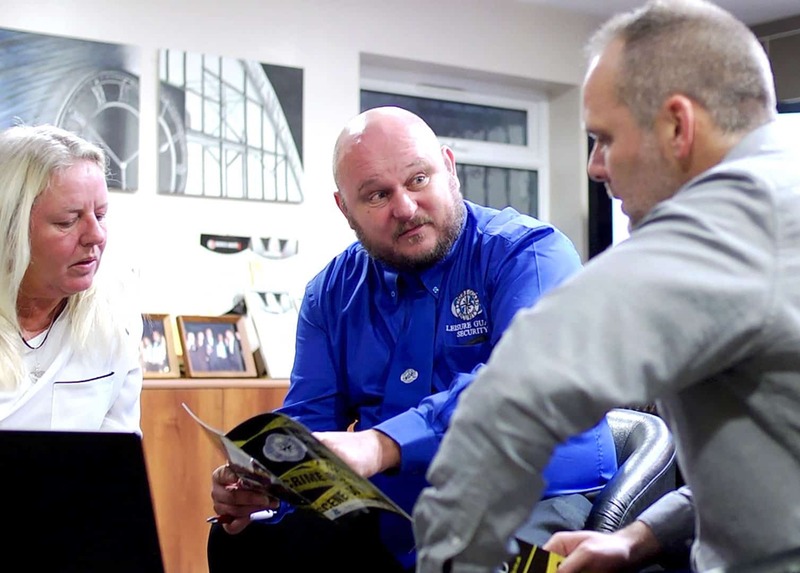 Protect your premises in Wigan today. Call our team today to request a quote.